Kanomé Jones (Associate Producer and Casting Director) has absolutely loved working with Midsommer Flight these past few years as an performer and now, as a staff member. She was last seen in Building the Wall (Stage Left Theatre) and has performed as Olivia in the 2015 and 2016 Midsommer Flight production of Twelfth Night. Other Chicago credits include The Firestorm (Stage Left Theater), The Book Club Play (16t Street Theatre, u/s performed) Titus Andronicus (Babes with Blades Theatre Company) and many short plays and original works with various companies. 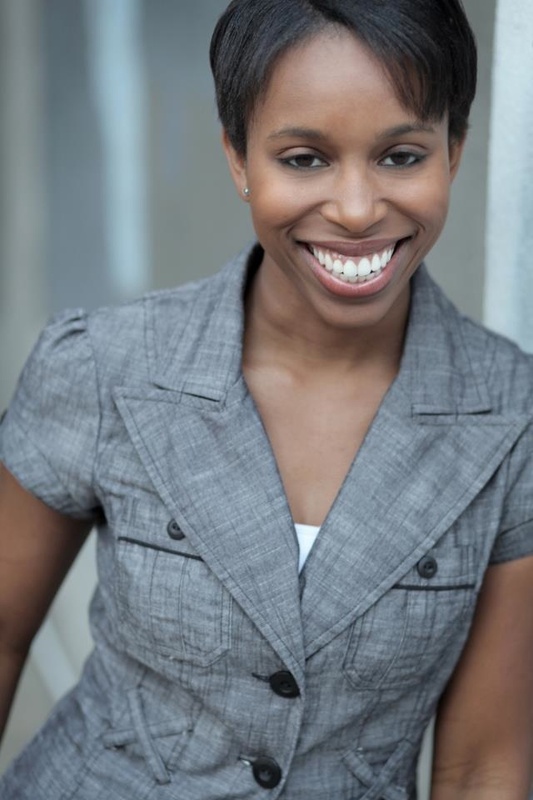 Kanomé is the Casting Director for Strawdog Theatre and an ensemble member of Stage Left Theatre. She also completed the acting apprenticeship at Actors Theatre of Louisville. Outside of theatre, she is a NASM certified personal trainer at Spindle Fitness and is a proud BFA Acting graduate of Missouri State University.